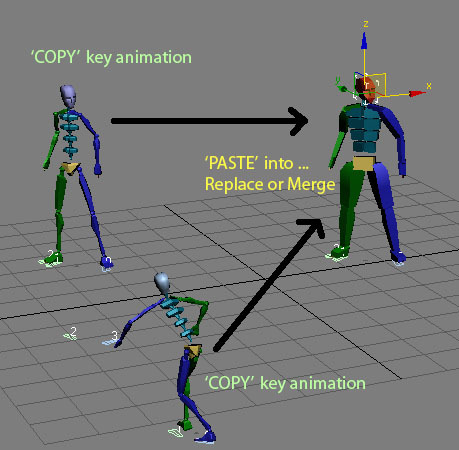 This script can set Key parameters "Ease To", "Ease From", "Tension", "Continuity" and "Bias" to ALL selected biped bones (including COM) - AT ONCE! 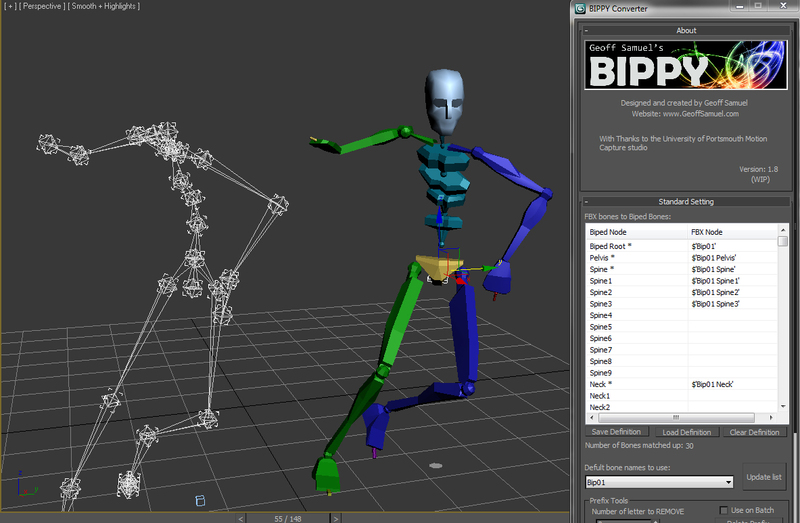 If biped bone in selection does not have a key in the current time (frame), nothing happens with that bone. New in v1.1: Possibility to set custom values. COM - EaseTo, EaseFrom and Bias (for vertical, horizontal and turning controller) parameters now also changes.